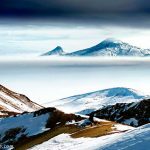 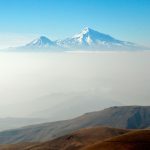 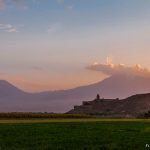 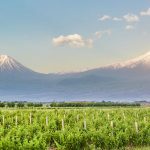 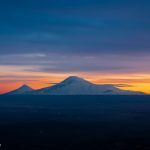 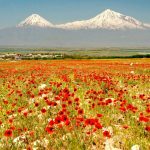 The Bible Mountain Ararat is the main symbol of the country, even imagined on the Coat of Arms and many other national symbols of Armenia. 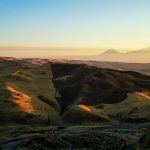 Mountain located in the very center of historical Armenia, and all our neighbors associated Armenia with that mountain in the past. 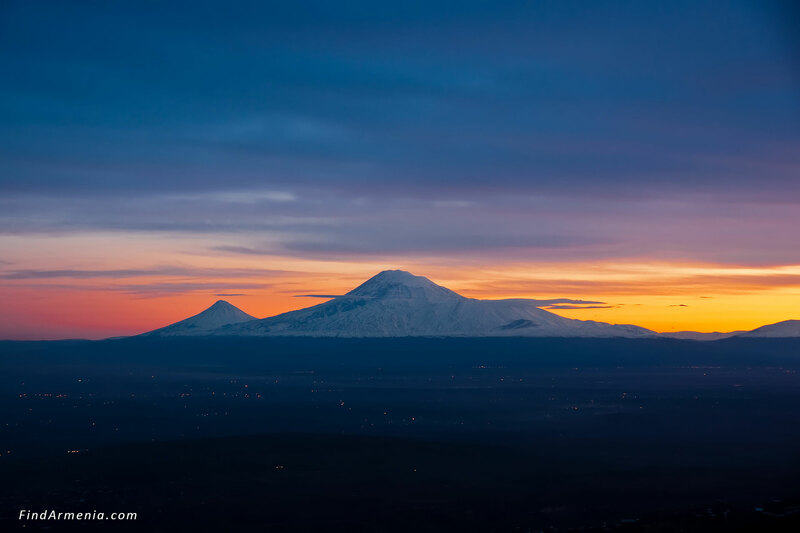 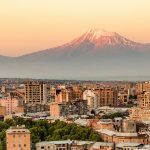 Unfortunately, today that mountain isn’t in Armenia and despite the distance from Yerevan is just 50km, you can’t reach it because of the closed border with Turkey. 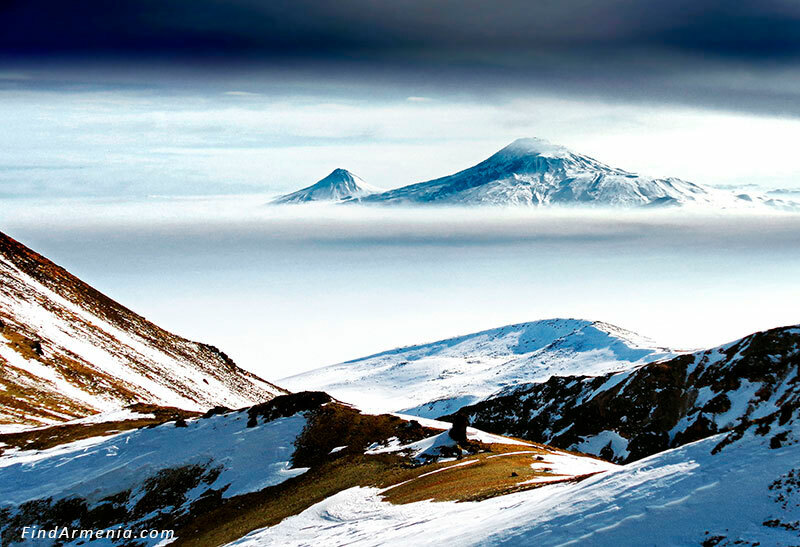 However it is only in Armenia where you can enjoy the most beautiful views to the mountain. 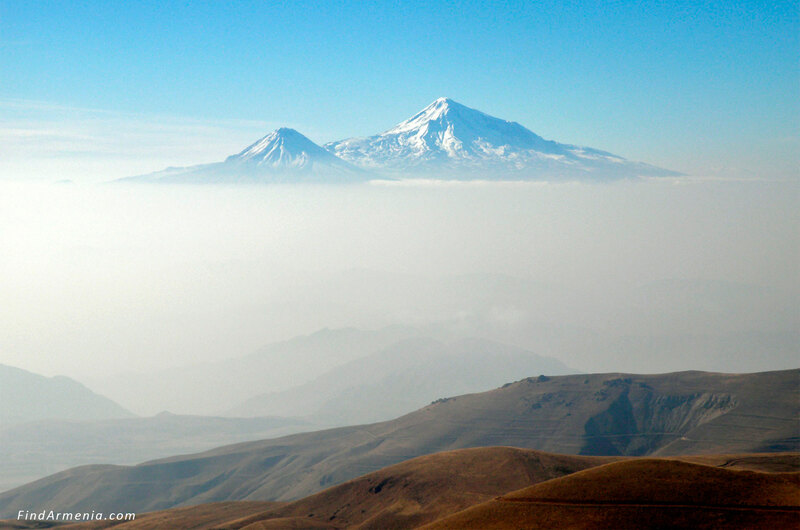 It is clearly seen from Yerevan and many other areas. 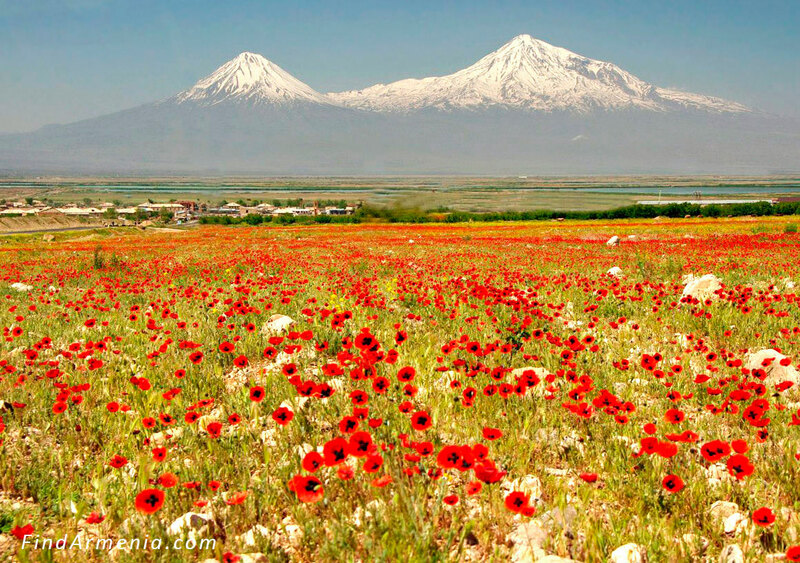 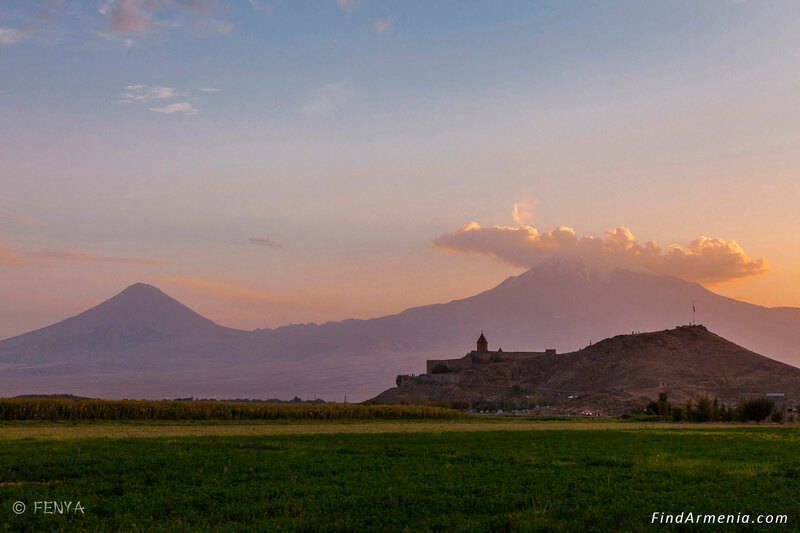 The closest point to the mountain is Khor Virap monastery.